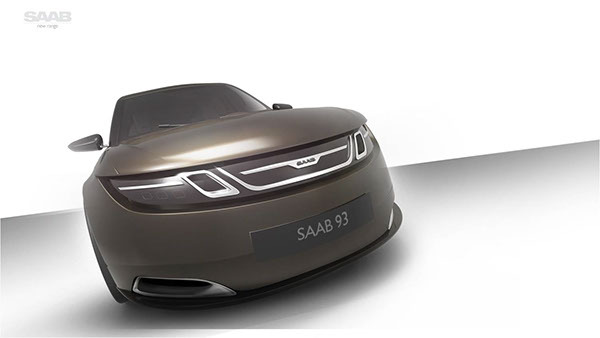 After the final act of Saab history, our project concisted to offer to Saab a new strategy and continue its history for some years. 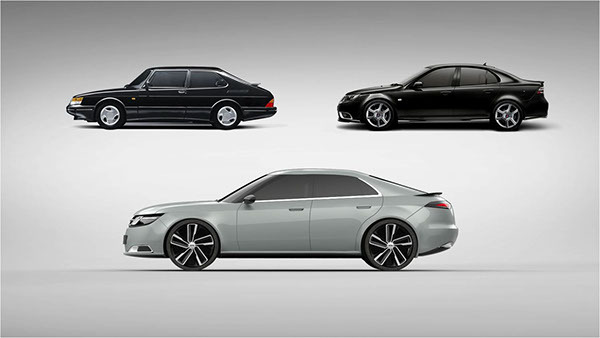 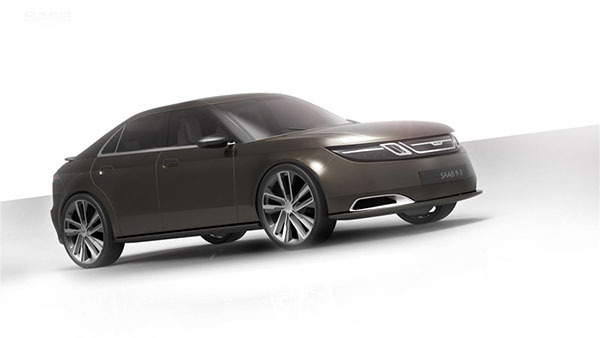 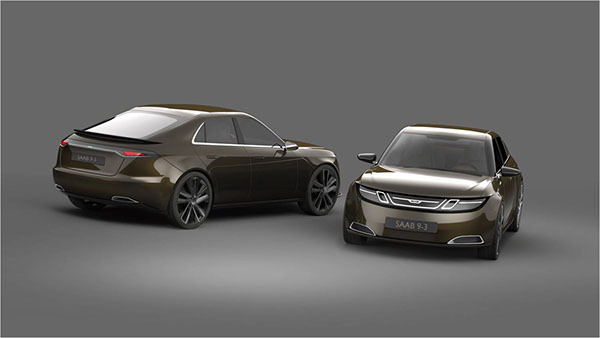 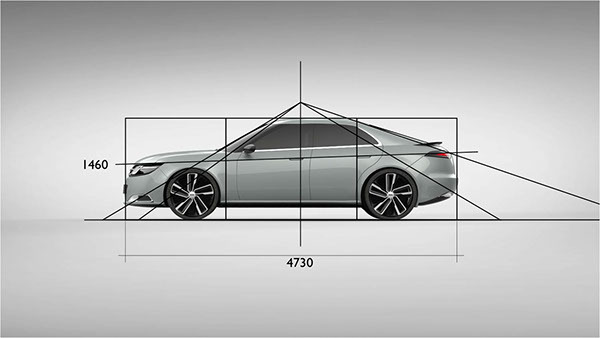 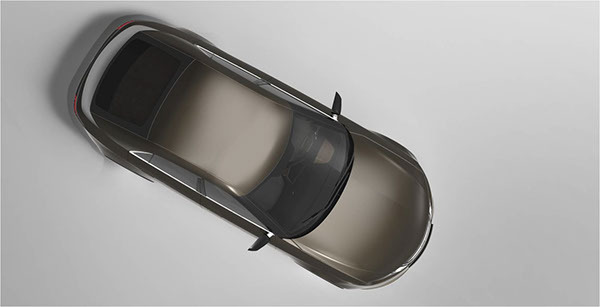 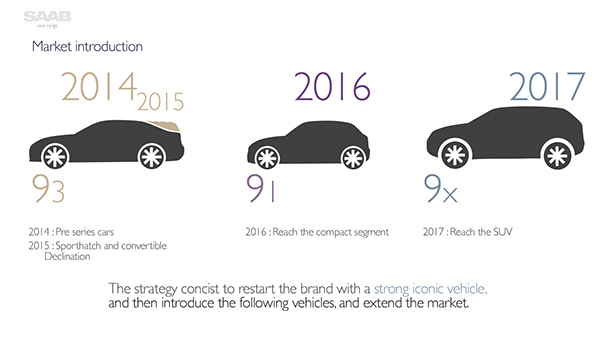 Our goal concist to first continue in the Saab Sedan tradition, creating the futur 93, keeping the brand legacy from the 900 atypical style, to seduce again the traditional Saab customers, and then extand the brand market to growing segment, introducing the compact and SUV market, to younger and more feminine customers. 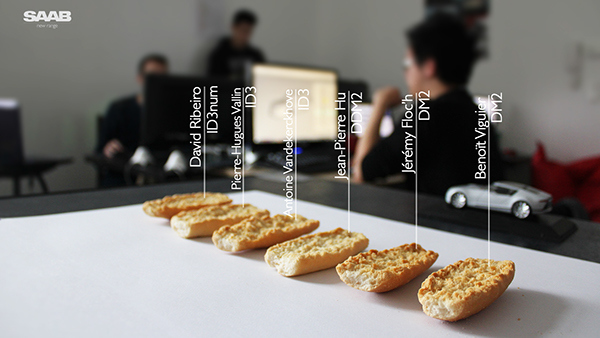 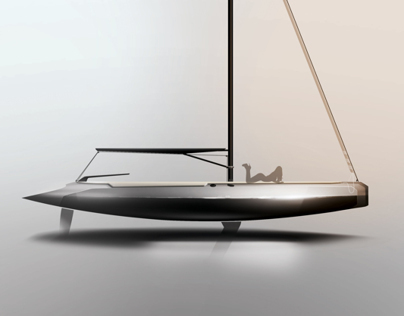 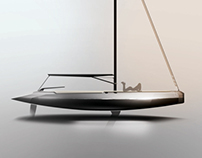 The project was realised by a team composed of Benoît Viguier, Jérémy Floc'h (both in fifth year), Jean-Pierre Hu, fifth year digital designer, David Ribeiro, Third year digital designer, Antoine Vandekerckhove and I, both in third year of design studies. 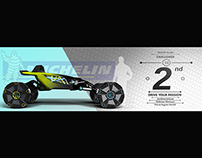 Design process, to find the good line, and general stance, thanks to a close work with digital designers, working between sketches and 3D modeling. 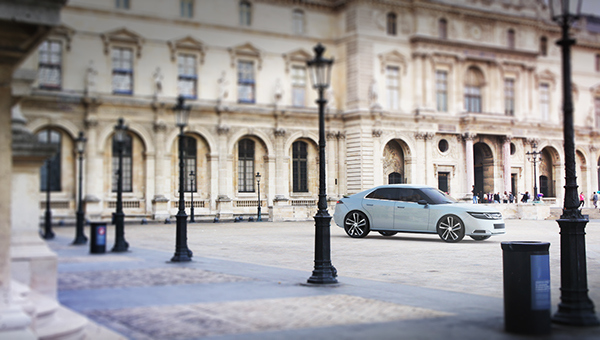 Digital rendering realised with Photoshop.